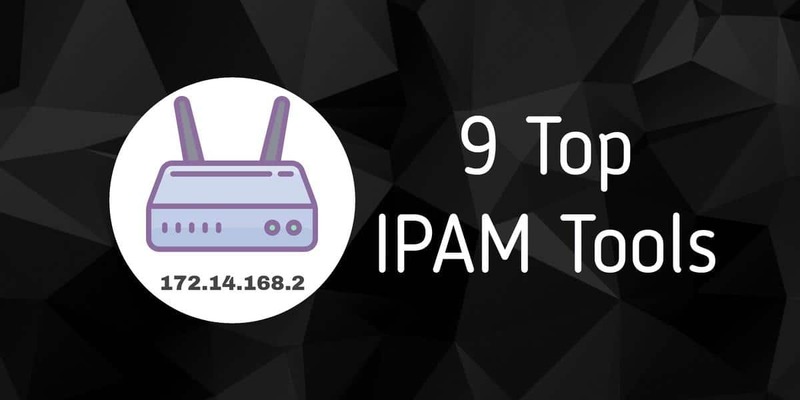 IP Address Management or IPAM is a task that doesn’t get the attention it deserves. 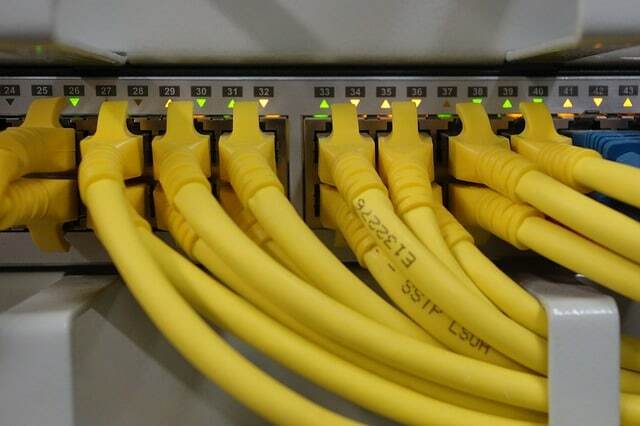 Managing IP addresses across a network is no less important than general network monitoring. Every active device and application requires an address to be assigned to it in order to operate correctly. This is becoming a larger challenge as both small and large organizations push the bandwidth with more devices and applications than ever before. In many ways IP addresses are a resource and like any resource they need to be consistently managed. The increase in size of modern networks is not the only complication as services like VoIP demand a much higher standard of monitoring and overall management. An IPAM tool allows an administrator to manage these resources to look for faults and collisions. This not only helps to keep the service up but also increases network security as well. 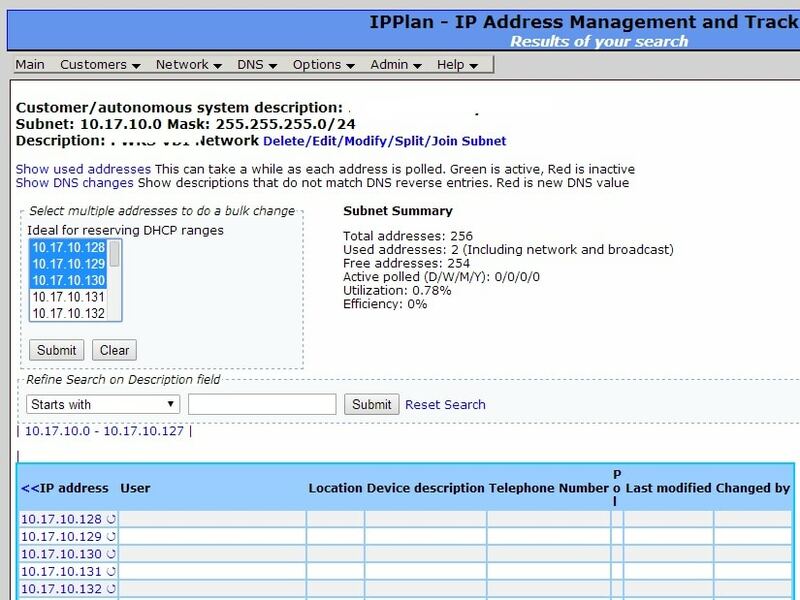 Some of the information that IPAM tools monitor includes the status of an IP address, MAC address, hostname and DHCP data. By accessing this information you can quickly tell if an authorized application is using a service to which it isn’t entitled. 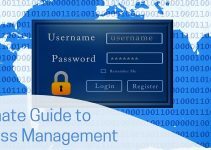 At the number one spot on our list we have SolarWinds IP Address Manager (IPAM). 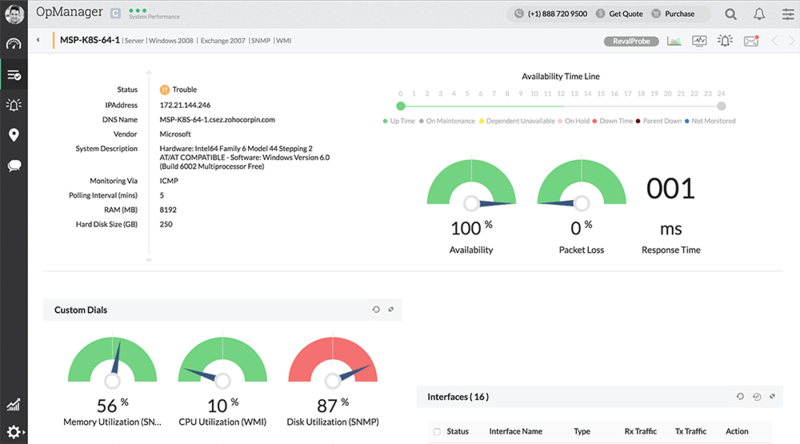 SolarWinds IPAM provides the perfect mix of monitoring and management to get you started after implementation. The user interface is very easy to use and you can find the data you need without having to look too hard. The bulk of your monitoring takes place through the centralized dashboard which color codes the health of each service. SolarWinds IPAM offers many different premium services and one of these comes in the form of automated IP address tracking. This feature automatically discovers subnets and conducts IP scanning without the user having to do anything. Automated IP address tracking helps to reduce the amount of manual legwork you have to do and keeps you up to speed on what is happening live. On the whole it is easy to tell if an unauthorized application is conducting unnecessary activity. Much like a traditional network monitoring suite, SolarWinds IPAM also has its own alerts system. The program monitors IP address usage and alerts you in the event that there is an IP address conflict or capacity problem. This has the advantage of making your monitoring more efficient because you don’t have to catch everything that’s going on; the platform does it for you. Another useful feature offered by SolarWinds IPAM is that of IP address request automation. You can automatically create reservations or request IP addresses through the IP request wizard. Given that this will make up a substantial part of your monitoring behaviour this is an incredibly useful feature. Overall SolarWinds IPAM is one of the most formidable tools available because it’s easy to use. This product has been built for the purpose of making monitoring IP addresses as straightforward as possible. In this effort it excels. SolarWinds IPAM is available from a price of $1,995 (£1,531). There is also a 30-day free trial which can be downloaded from this link here this link here. Infoblox IPAM has established itself as a brand dedicated to allowing users to manage even the most cutting-edge network infrastructures. Right now Infoblox is one of the biggest IPAM solution providers in the world with almost 50% of the market for IPAM locked down. The reason why this product has been so successful is its specialization, that it is built to support complex networks. It is worth noting that Infoblox IPAM has its own Infoblox Grid technology that allows the user to view the availability of key services like DNS, DHCP and IPAM. What marks this as a standout product is that it has support for environments with all kinds of clouds – hybrid, virtual, public, and private. Automation is a key element of Infoblox IPAM’s approach to IPAM. This platform allows you to automate IP address provisioning and DHCP server management. As a result, the user doesn’t have to worry about staying on top of everything. It also offers a solid foundation to manage more complex network setups without losing any visibility. In the event that you need to take a closer look at your services, you can export your data straight into a CSV file. You can also generate reports as well if you need to. This provides you with an extra degree of interaction that boosts your overall monitoring capability. This is particularly useful for larger environments where you need to interact with large databases regularly. Infoblox IPAM’s biggest drawback is its price. The price for this product starts at a whopping $7,145 (£5,485). However if you require a system that is built for larger complex distributed networks, then this is a platform you should definitely consider. If you’d like to know more about Infoblox IPAM then you can download the product evaluation from this link here. LightMesh IPAM offers users one of the most visually compelling IPAM experiences on the market. With a contemporary user interface and user friendly design, LightMesh IPAM is one of the best tools that money can buy. 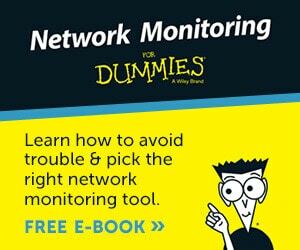 The design is easy to navigate and actually use to monitor your network. 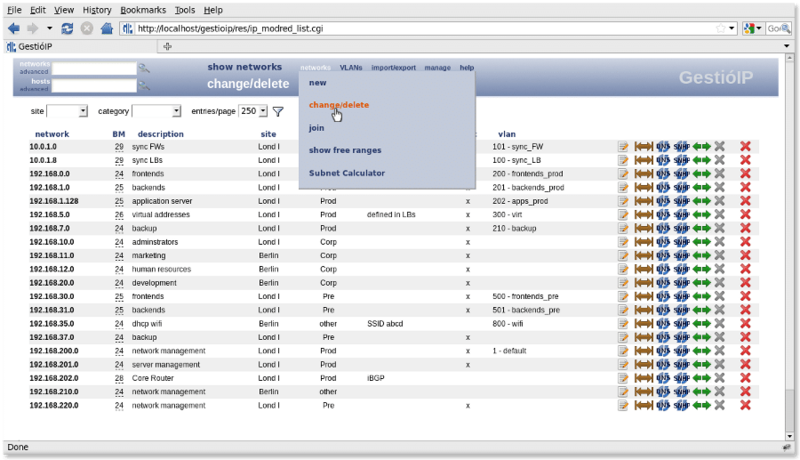 The simplicity of LightMesh IPAM is illustrated with automated network discovery. Through a combination of a GUI and command line interface you can discover all the devices connected to your network. You can even import spreadsheets to aid this process. 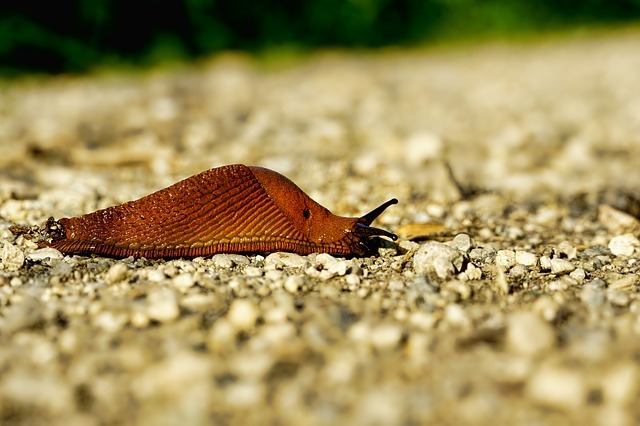 RESTful APIs are one of LightMesh IPAM’s most useful features. You can use the RESTful APIs to automate processes on your network and to configure IP and DHCP settings. These are excellent because they allow you to customize how your network is automated and configured. This is key to allowing you to conduct IPAM that is tailored to your network. Larger organizations are also well supported by permissions management. You can segment the information that users in your organization see. This helps to restrict sensitive data to the staff to which it is directly related. This can be implemented at the API level if needed. There are a few different pricing options for LightMesh IPAM. This starts at a price of $200 (£153) a month, which includes two users, 50 subnets and 10,000 IPs. The next option is the $500 (£383) a month subscription which supports 10 users, 500 subnets and 1,000,000 IPs. Finally there is the Enterprise edition which supports unlimited users, subnets and IPs. However you’ll have to contact LightMesh in order to view a quote. There is also a 30-day free trial which can be downloaded from this link here. Next up we have BT Diamond IP. BT Diamond IP is a staffed solution that allows you to outsource your IPAM efforts. It is a service specifically designed to complement DNS and DHCP services. It also offers support for IPv6 giving it the fundamentals to monitor your services. With BT Diamond IP, configuration is relatively simple. The system works around server templates which minimize the need to manual configure everything from scratch. There is also an inbuilt DNS configuration verification tool to make things easier. BT Diamond IP delivers most of its value in terms of scalability. By outsourcing your service monitoring activity you benefit from administration that has the capacity to monitor millions of IP addresses. Unless you have a robust tool and an expert team, it is unlikely you’re going to be able to replicate this in your own environment. While BT Diamond IP does offer organizations the advantage of outsourcing their IPAM, it’s far from ideal for highly-specialized environments. The reason is that it is difficult for an external team to align completely with your requirements if they are drastically different from the industry standard. However, if you’re interested in purchasing BT Diamond IP you’ll need to contact BT for the price. You can view more information about BT Diamond IP through this link here. 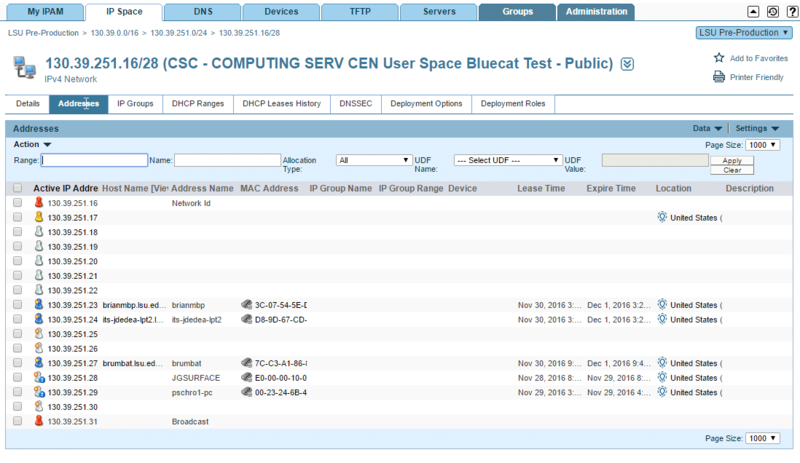 BlueCat Address Manager is another product situated in the upper echelons of the market offering premium network monitoring capabilities. The user interface is intuitive enough that you can find the information that you’re looking for without too much trouble. With BlueCat Address Manager you can view IP addresses, physical addresses, hostnames, and DNS/DHCP and that is just the tip of the iceberg. There is also a considerable degree of automation that is offered to users of BlueCat Address Manager. 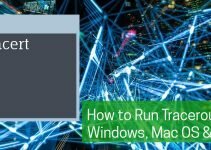 This is particularly useful in fast-paced environments where configurations are constantly changing. Changing architecture is something that BlueCat Address Manager does really well. 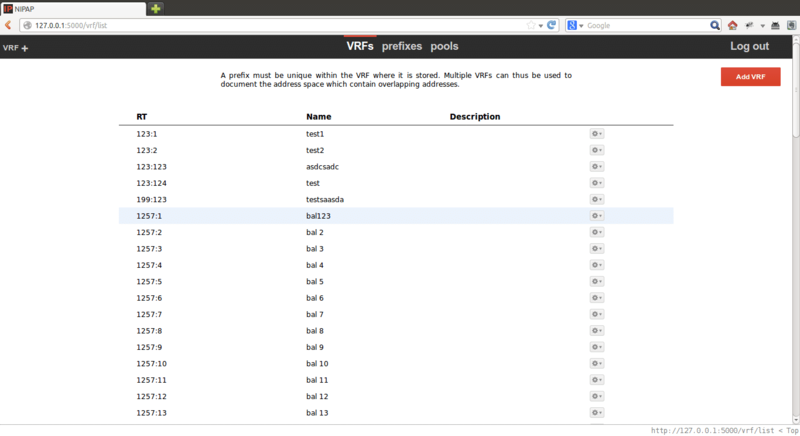 For example if you request a new virtual machine it will automatically be provisioned with an IP address and DNS. The strength of BlueCat Address Manager’s automation makes it ideal for larger organizations that are attempting to deploy and monitor services quickly and effortlessly. In order to view the price of BlueCat Address Manager you’ll have to contact the company directly. For details click here. ManageEngine OpManager is a name you’ll be familiar with if you’ve spent any time working with network monitoring tools. This platform is one of the most popular network monitoring products that money can buy. By downloading the IP Management add-on you can include IP Management in ManageEngine OpManager’s toolkit as well. 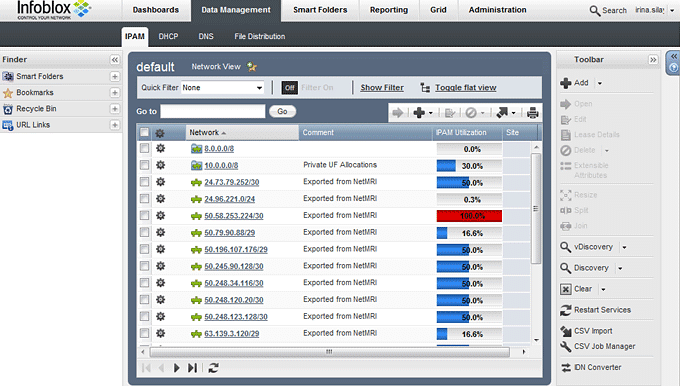 With the IP Management add-on you can view all of the data relevant to IP management including IP status, name, device type, DNS, and MAC Address. If you use the Switch Port Mapper add-on then you can also view to which switch port the service is connected. ManageEngine OpManager is also closely-integrated with Active Directory. It can retrieve information such as creation time, OS name, version, last logon, and GUID. However, monitoring your current data can only show you so much, which is why the IP Management add-on also allows you to run historical IP address tracking. This allows you to see how IP addresses have been allocated in the past. This is beneficial because it allows you to take an inquisitive look at the past as well as your present network usage. Notifications are another feature that drastically increase your ability to monitor key services. You’ll receive notifications whenever the tool detects that the state of an IP address has changed. It also alerts you if IP utilization is above or below a predefined parameter. Overall this platform is a great choice for IPAM, particularly if you’re already using ManageEngine OpManager. However if you’re completely new to the platform then you’ll need to buy ManageEngine OpManager before you can download the plugin. 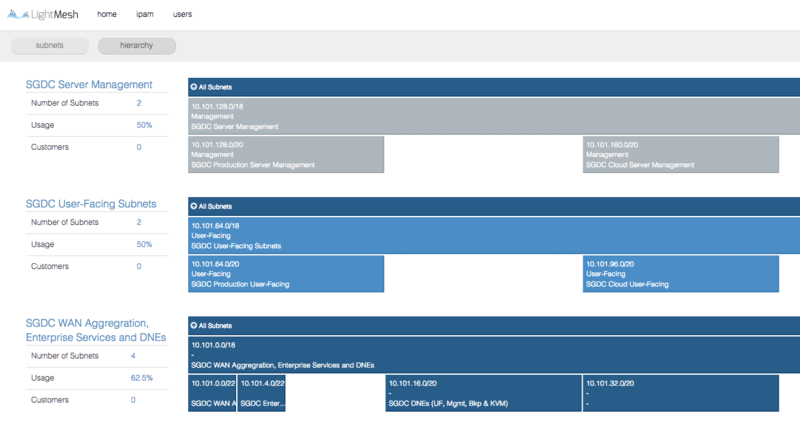 ManageEngine OpManager is available from $595 (£457). There is also an additional cost to implement the IPAM add-on. You an download a free trial of ManageEngine OpManager from this link here. GestioIP is a tool that has become a popular entry-level IPAM tool. Once you step through the installation process you’ll find that the user interface is very easy to use (even if the installation process is more complex than it needs to be). It has its own network discovery tool to allow you to locate devices throughout your network. As mentioned above, one of the main drawbacks of GestioIP is that the installation process can be a little tricky. The installation process is divided up into two distinct areas; a script-based installation of Perl modules and the configuration of a MySQL database. While this isn’t the end of the world, it isn’t as straightforward as many other products on this list. However, in spite of its limitations GestioIP is a tool that is worth considering for companies looking for an inexpensive IPAM solution. The reason is that it is completely free. It allows you to dip your toes in with an IPAM solution without spending lots of money on a more heavily-priced solution. If you’re interested in downloading GestioIP then you can do so from this link here. Next up we have an open source project called IP Plan. IP Plan is an IPAM solution that cuts straight to the chase. While you won’t find a fancy GUI you will find a user interface that is very easy to use. Though its restricted to Linux and Unix environments, it still has the core ability to function well within most organizations. IP Plan keeps everything simple. IP Plan was written in php 4 and allows the user to manage TCP/IP addresses, DNS, and configuration file management. While IP Plan is significantly outdated it’s more than worth a look if you’re looking for an open source product to sink your teeth into. As an open source product IP Plan is completely free. This product is good for smaller organizations looking to test the waters, but if you’re looking for a more contemporary solution then we advise you to look elsewhere. If you’d like to try out IP Plan then you can download it from this link here. Another eye-catching open source platform is called NiPaP. NiPaP is a tool whose creators have proclaimed it to be “the best open source IPAM in the known universe”. After spending even a small amount of time on the program it is hard to disagree with them. NiPaP has been designed with Python and allows the user to work through both a web interface and a command line interface. 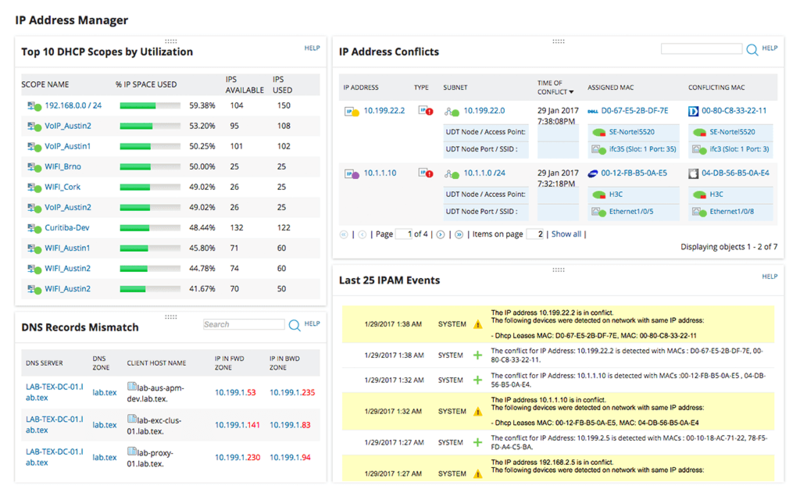 NiPaP was built for larger organizations and is intended to handle a wide range of IP addresses. As a result this program is a scalable solution. Whether you’re a small organization or a multinational, NiPaP has the bandwidth to be able to keep up with your requirements. This is also true of its search function which allows you to filter out the information that you don’t need. It also offers a number of other features like an integrated audit log, support for IPv6 and a feature that allows you to automatically assign IP address prefixes. All in all this is a program that performs well against platforms with even the highest price tags. NiPaP is available for free and can be downloaded from this link here. Even though no two organizations are the same, on balance there is one IPAM solution that provides consistently high results across the board, SolarWinds IPAM. While it carries a heavier price tag than our free tools, it has the features to back up the price tag. With automated IP address tracking and an alerts system to boot, SolarWinds IPAM has everything. If you’d rather go down the open source route then we recommend NiPaP. NiPaP may not have all the features of SolarWinds but it outperforms products like IP Plan. It is a great choice because it offers users a mix of a command line interface and a GUI which means it is usable for new and knowledgeable users. Before deploying any solution you should make sure to evaluate your needs to make sure you get the best product for you. Key factors to take into account are interface type, automation, alerting, and scalability. After all, you’re investing in a product for the future as much as for now. There is no sense in going through all the hassle of deploying a solution if it is going to be obsolete within a year!